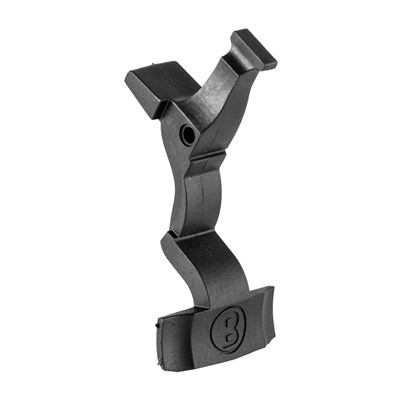 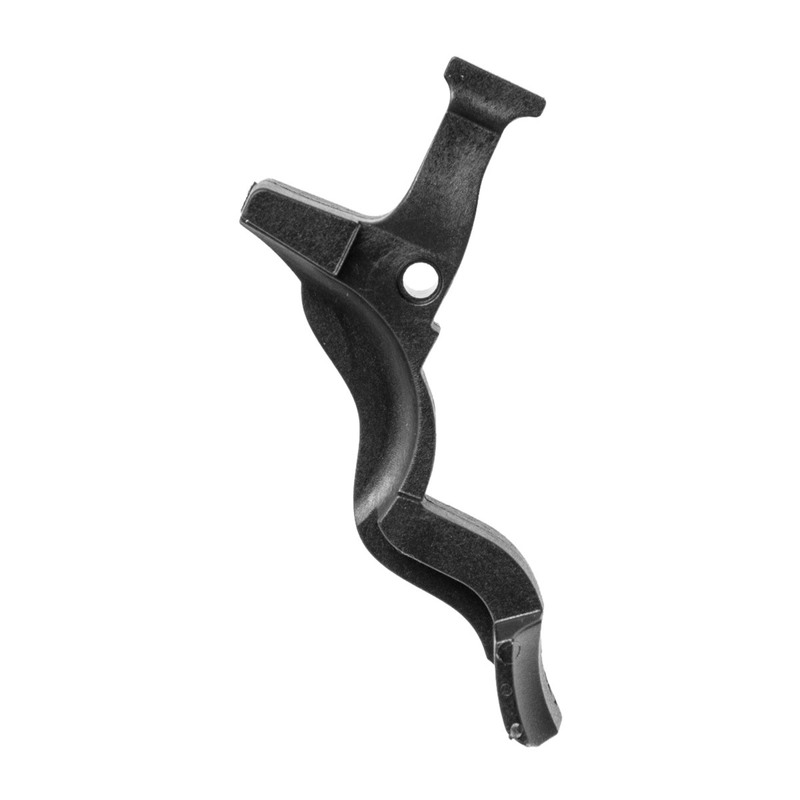 Speed up your magazine changes by installing a Brownells Magazine Release expressly designed for Ruger 10/22® pattern guns. Molded from lightweight yet strong polymer the 10/22 magazine release is designed to reduce fumbling and be activated without changing your grip. 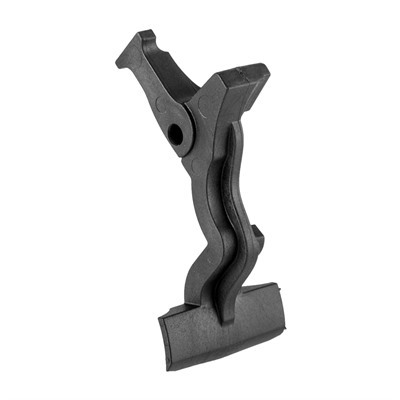 It's also completely ambidextrous and offers a drop-in fit for ease of installation. 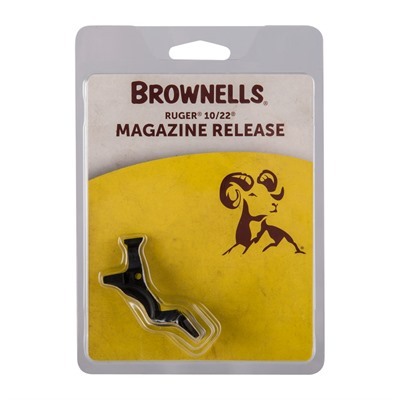 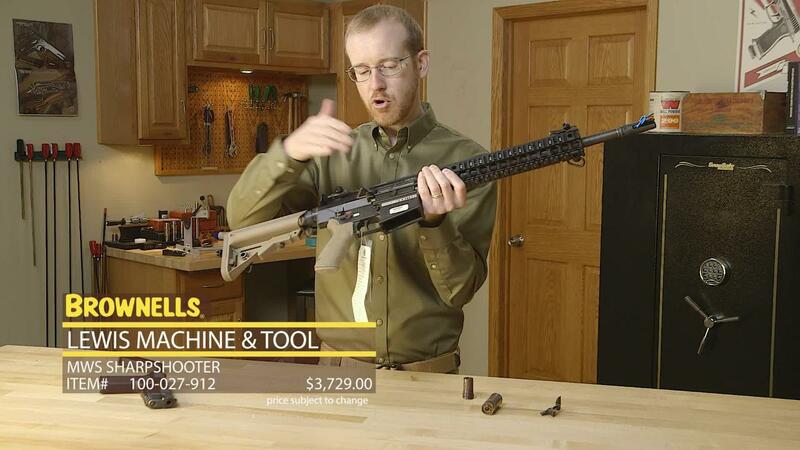 Now a mag change can simply be executed with your trigger finger with the Brownells Magazine Release.